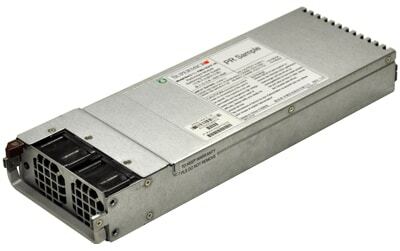 1U 2000W Titanium Redundant Power Supply W/PMbus, W/reverse FO. 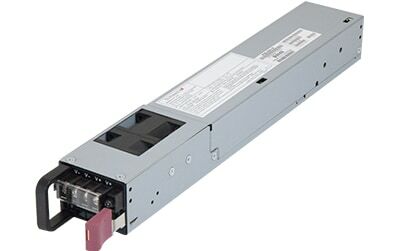 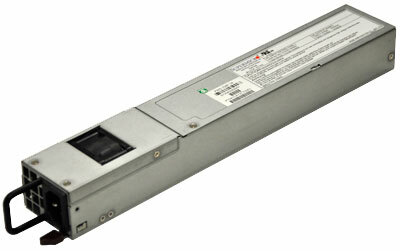 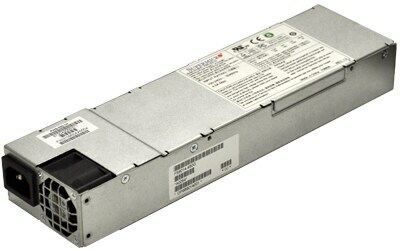 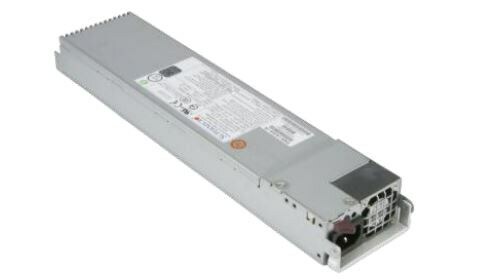 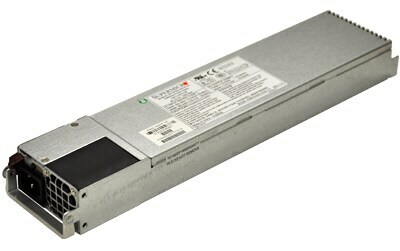 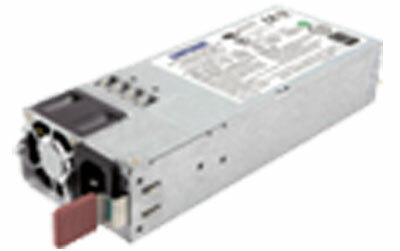 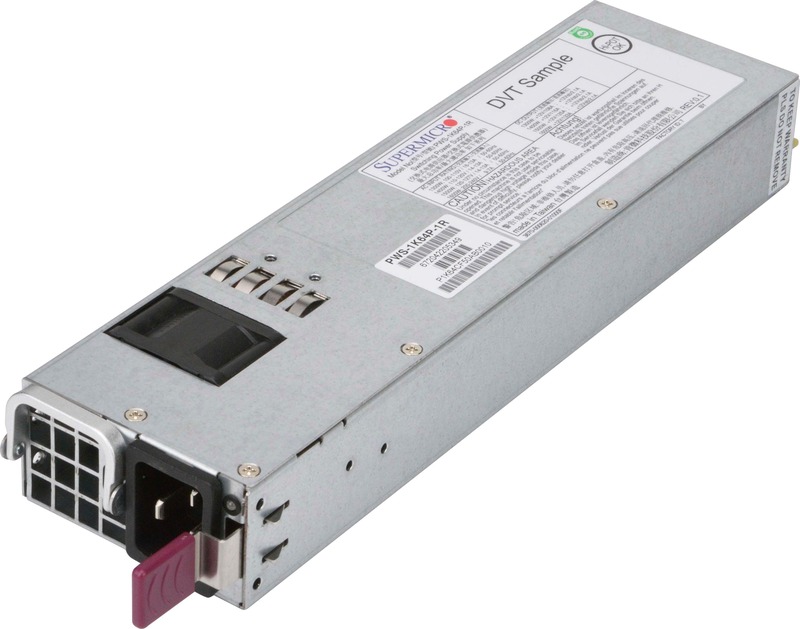 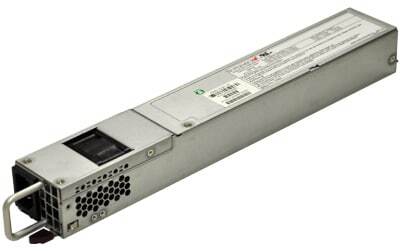 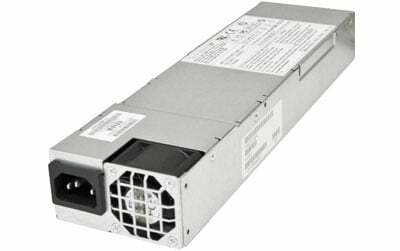 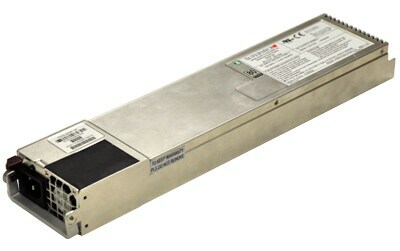 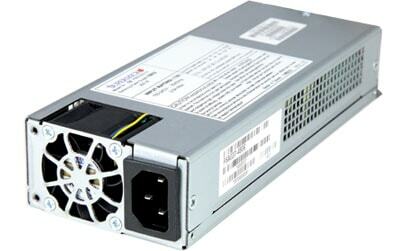 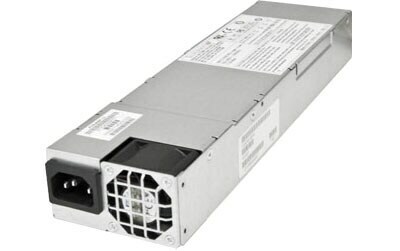 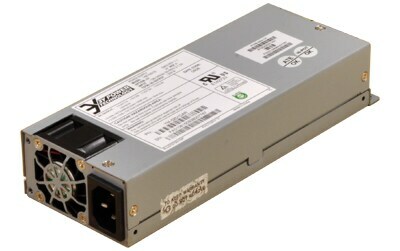 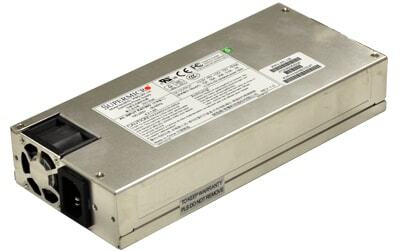 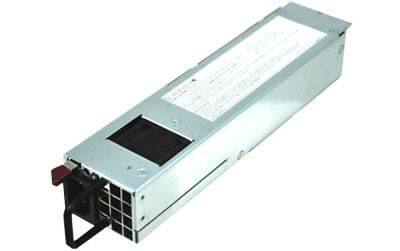 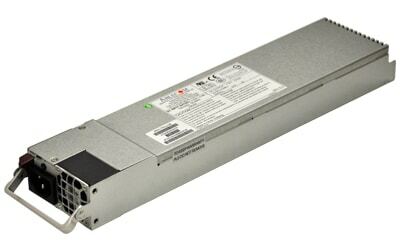 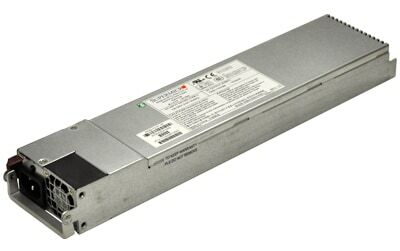 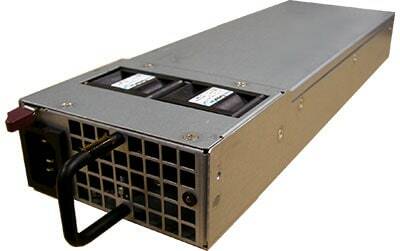 1U 500W hot swap redundant 50mm wide power supply. 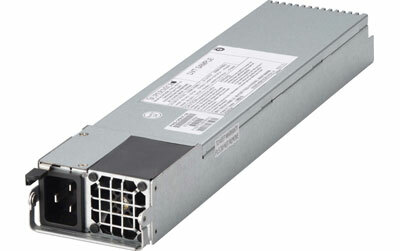 1U 700W hot swap redundant power supply. 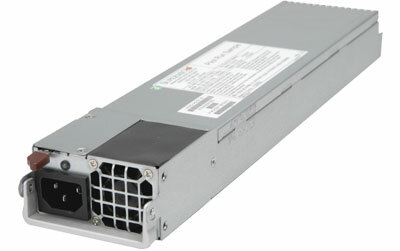 1U 700/750W hot swap redundant power supply. 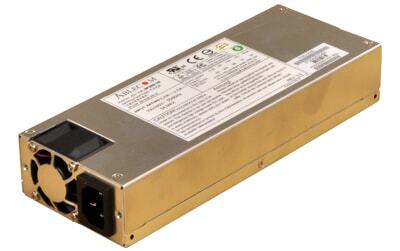 1U 710W DC-DC power supply. 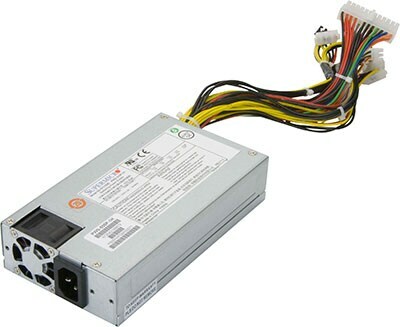 1U 800W hot swap redundant power supply.